This is a translation provided by the author of an article originally published as pages 33-37 of Butun Dunya for December 2015 (pdf provided by the author). 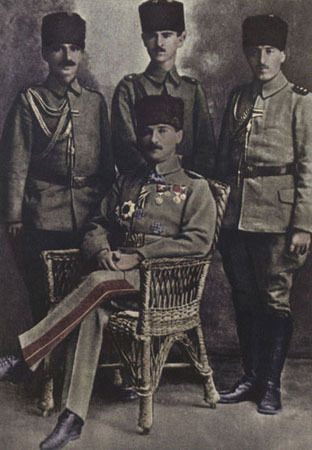 Ozakinci provides detailed extracts from the Australian press in 1921-22 and 1937-40 of an alleged incident in Syria on or about 30 October 1918 where Mustafa Kemal (later Ataturk) handed over his sword – surrendered – to Colonel Walter Farr, staff officer to the Australian general, Sir Harry Chauvel. The articles include interesting insights into the opinions of senior Australian officers about Turkish fighting qualities and about Ataturk himself. Mustafa Kemal’s whereabouts and who he was in contact with are all documented starting the day of the truce on 30 October 1918 and continuing on the following days. These documents were published in 1926 by F. R. Atay in the Hakimiyeti Milliye newspaper and later put together as a book titled Ataturk’un Bana Anlattiklari [republished in 1999 with a sub-title, with the whole roughly translating as What Ataturk Told Me in His Own Words]. General Ali Fuat Cebesoy who was 20th Army Corps Commander in 1918 provides detailed information about the Syrian front and the days of the truce in his book titled Milli Mucadele Hatiralari [National Struggle Memories]. Whole information and documents prove that these claims made by the Australian media are contrary to the truth. Honest History notes that neither Trove nor (London) Times Digital Archive throw up any relevant results for the period 30 October 1918 to 30 April 1919 for searches under ‘Mustafa Kemal’, ‘Chauvel’, ‘Parr’, ‘surrender’, ‘truce’ or other relevant terms. 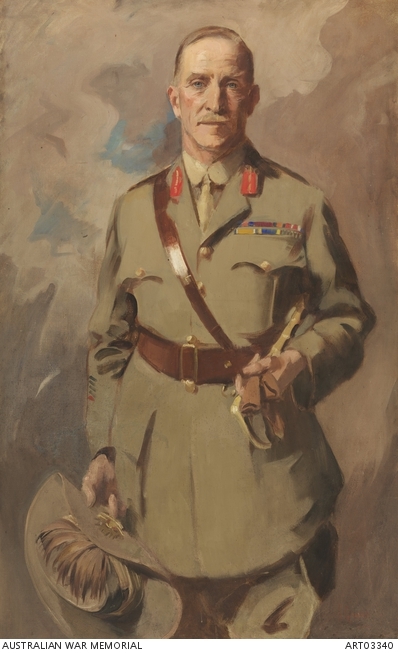 AJ Hill wrote a full biography of Chauvel (1978); Hill’s brief biography of Chauvel in the Australian Dictionary of Biography has no mention of any 1918 incident involving Mustafa Kemal.